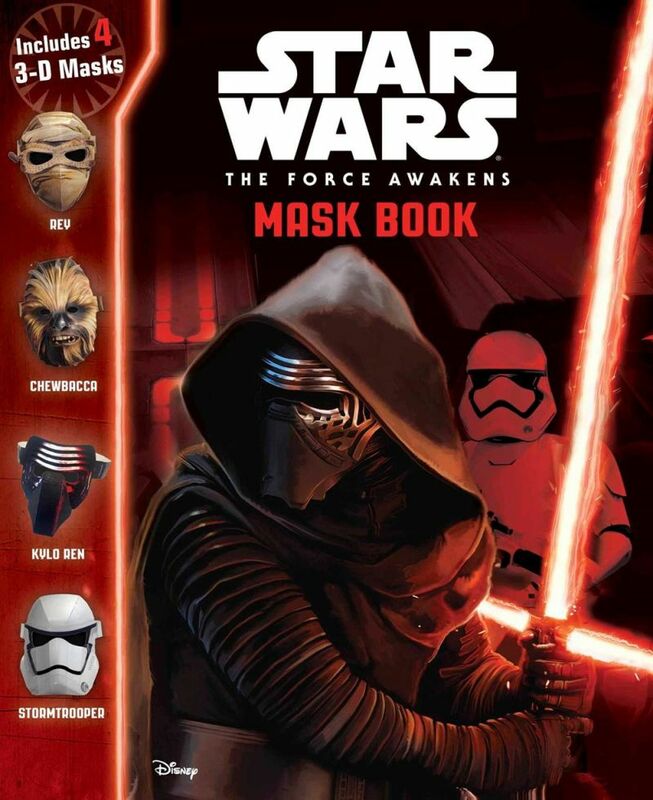 Experience Star Wars a whole new way with this storybook that includes four press-out three-dimensional masks of Chewbacca, Poe Dameron, a stormtrooper, and Kylo Ren! Reenact exciting adventures and play along with your favorite characters! Featuring highlights from The Force Awakens, this engaging, interactive storybook includes press-out three-dimensional masks for hours of creative playtime fun.